Finn’s childhood in the valley is idyllic, but across the plains lies a threat. 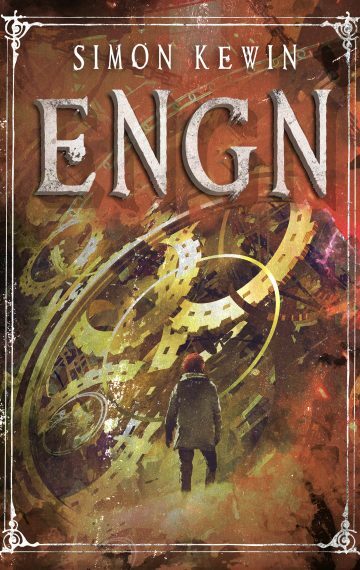 Engn is an ever-growing steam-powered fortress that needs a never-ending supply of workers. Generation after generation have been taken away, escorted into its depths by the mysterious and terrifying Ironclads, never to return. The Masters of Engn first take Finn’s sister, then his best friend, Connor. Finn thinks he, at least, is safe – until the day the Ironclads come to haul him away too. Or have they become part of the machine?